As Autism Acceptance/ Appreciation Month gets underway I share some of the best autism related pieces of the moment, some thoughts of my own and some photographs. Last year the National Autistic Society released a video entitled Too Much Information. This year they have produced a second, which has already had approximately a million views. As I cannot embed this particular video I link to it by way of the screenshot below and this link to the original. My first two links both come from a site I have recently come across called “A Thinking Person’s Guide to Autism“. 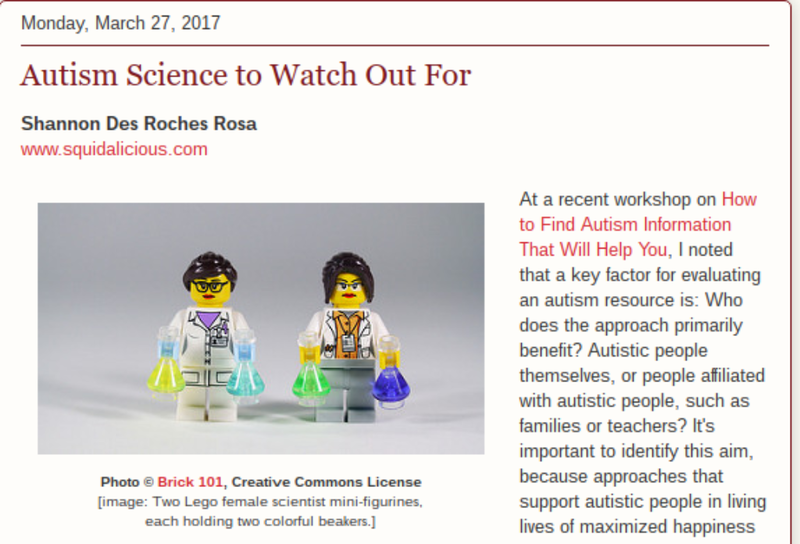 We start with a post titled “Autism Science to Watch Out For”, which you can visit by clicking the screenshot below. My next link comes from a recent follower of this blog, americanbadassadvocates, who this morning, having very generously reblogged my previous post, came up with this splendid offering titled “#NORMALAUTISTICHERE | SESAME STREET’S JULIA HUMANIZES AUTISTICS, AND SOME FOLKS HATE THAT“, which I link to by way of the image below. Finally, no post of this nature would be complete without something from thesilentwaveblog. 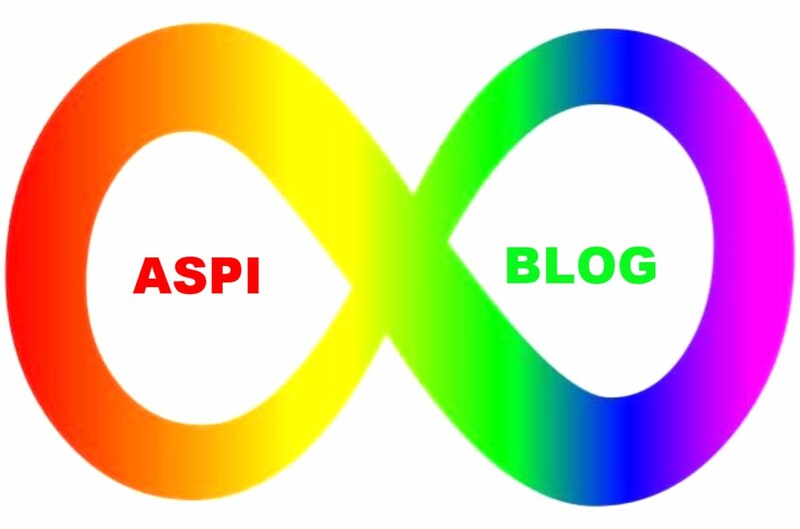 This post, titled “#RedInstead ~ Autism Acceptance / Appreciation Month” both fills out the case for Autism Appreciation Month, and provides some detail as to why I am not using blue in the text sections of this blog during April, and why with blue ruled out I made red the first colour to appear. To read it in full please click on the picture below. 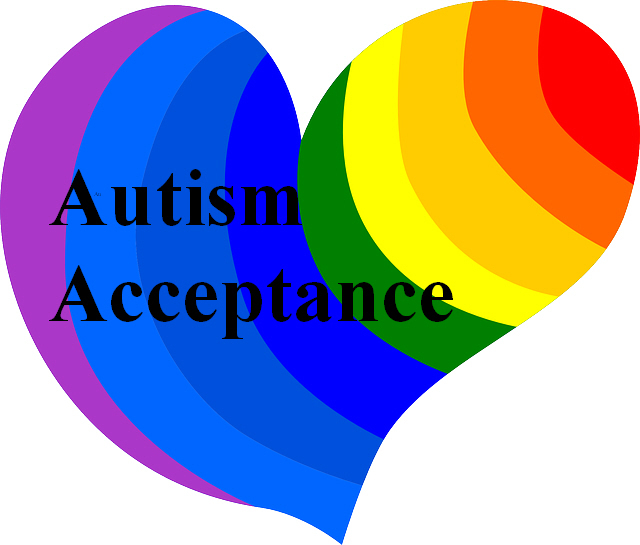 ENJOY AUTISM ACCEPTANCE/ APPRECIATION MONTH!! The first five pictures in this selection were taken on Sunday. These last two pictures were taken on Thursday. Many thanks for sharing this information about autism, which I realise is only the tip of the iceberg, but far more than was available to me in my youth. The autistic persons who I am lucky to have in my life are still my friends through their own patience in spite of my ignorance. Better to learn late than never. You are most welcome. Thank you in return for your willingness to learn. Sad to say many have not yet got even that far. I used to do these round-up posts all the time; I’ve gotten out of the habit. It’s an auspicious occasion to resume: All the posts I could find for Autism Acceptance, listed. Yours is included. P.S. You listed a couple of posts that did not show up in my search; thanks! I included them. Thank you for the comment and for including me. I love your photographs! Do you have a photo blog? Thank you for your appreciation of my photographs. I do not have a specific photo blog – but all my best pictures appear in this blog, and I almost never put up a post that does not include at least some.